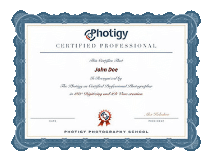 Welcome to a new segment on Photigy where we will be providing in-depth reviews on affordable studio photography equipment. We’ve partnered with B&H Photo to give our readers a hands on look at various different lights, modifiers, and other studio gear. 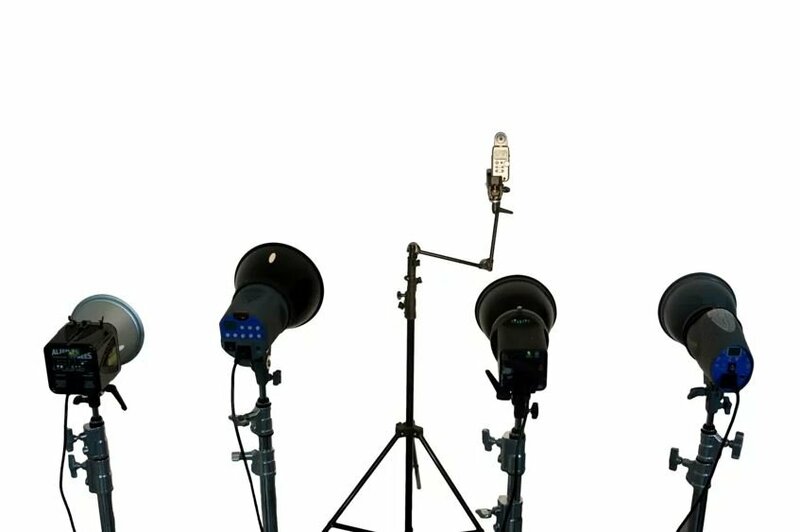 In our third review we take a look at some “serious” studio lighting for beginners. In this beginner studio strobe review we discuss the Impact VSD 300 Digital Monolight, the Interfit EXD200 Digital Flash, and the Wescott Strobelight Monolight. This review is not meant to be a comprehensive technical review, but rather more of a conversational one. 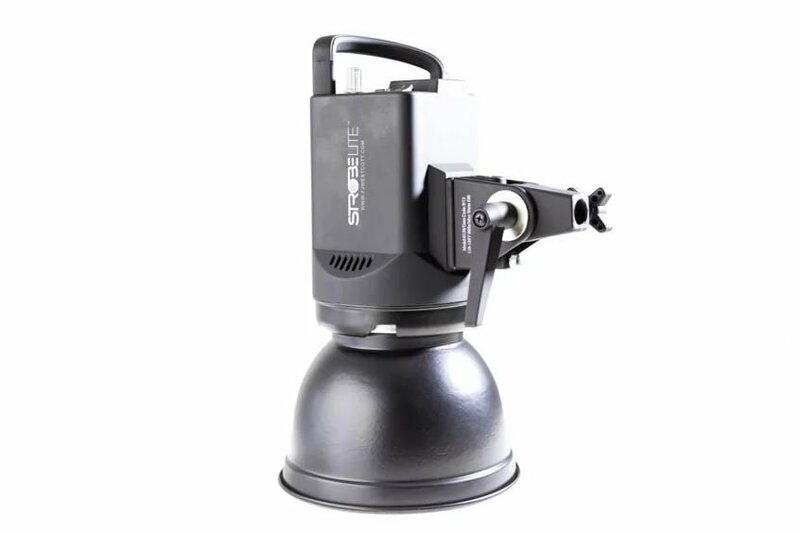 Which of these beginner studio strobes will we recommend? 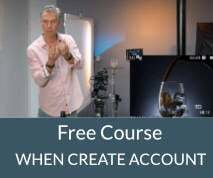 Watch the video and read more below to find out. 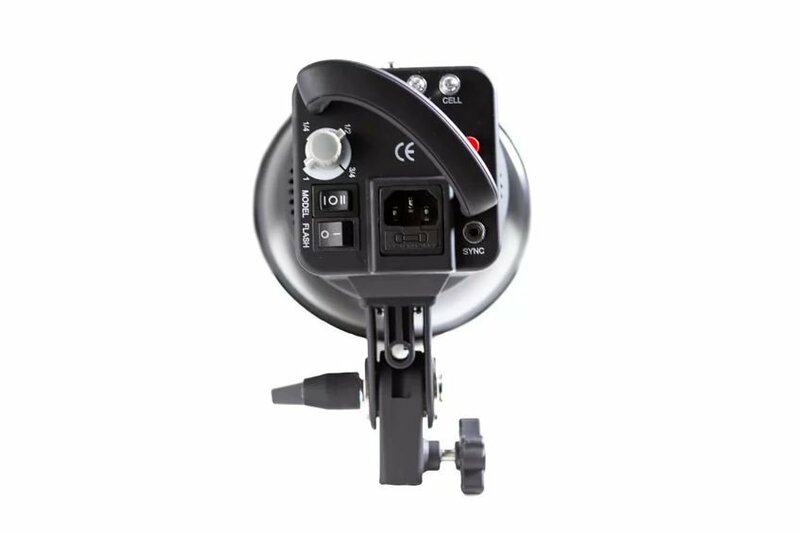 The Impact VSD 300 Digital Monolight is a nice light with a lot of great features. This is a 300 W/s light that has a digital read out (no sliders or knobs) and all button control layout. 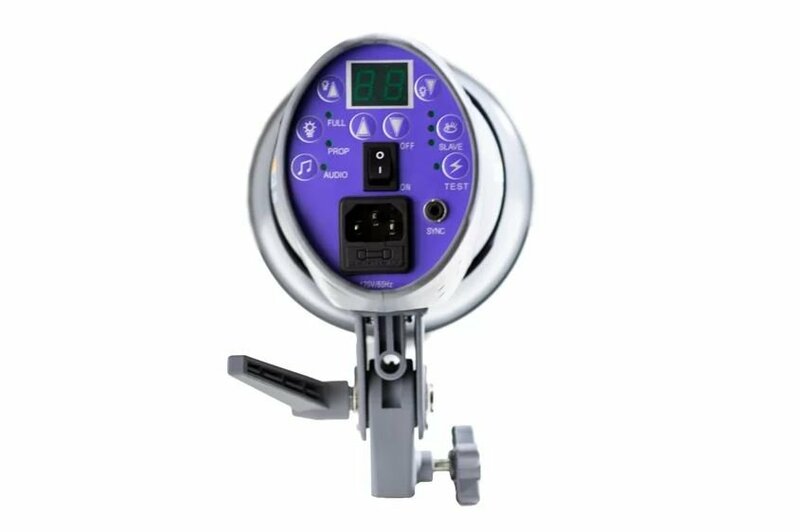 The light has touch-pad function control buttons and even has a cool “Auto Dump” feature which automatically fires the strobes when you set the light to a lower power setting. This light even beeps (which can be turned on or off) to let you know the light has recycled. Which may be useful when you can’t see the back of the strobe. 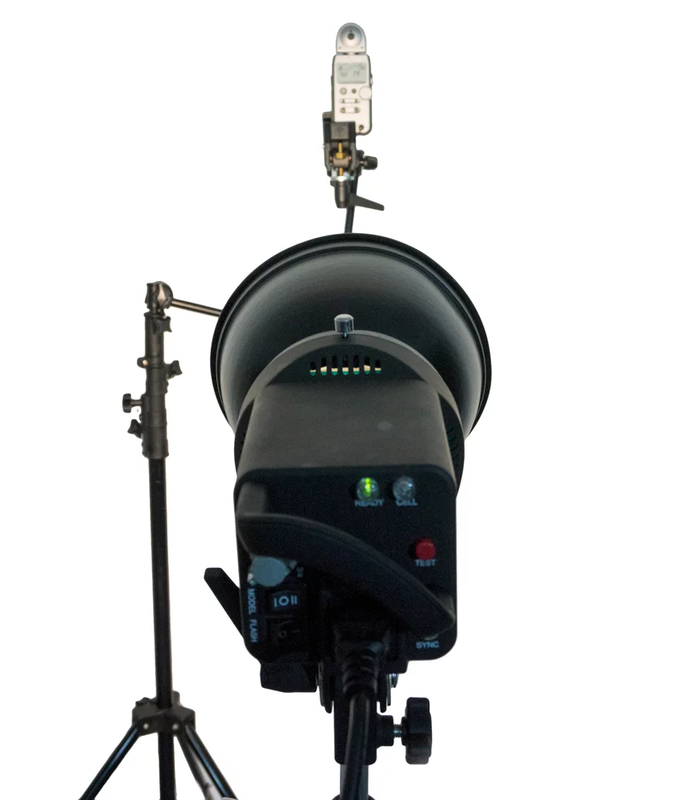 One other great feature is hat it accepts Bowens type reflectors and head accessories. 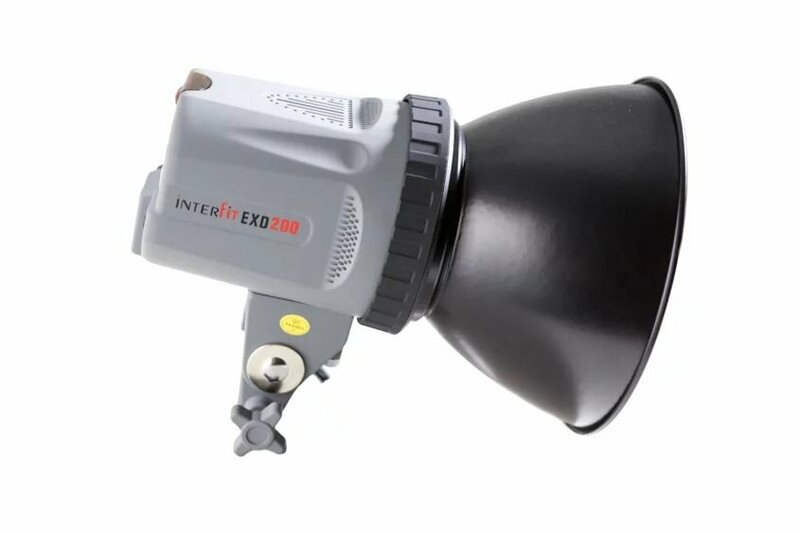 The Interfit EXD200 Digital Flash has very similar features to the impact light. Eerily too similar, the button layout is a little different, but the functions are all the same and so is the color of the molded body and the back panel. 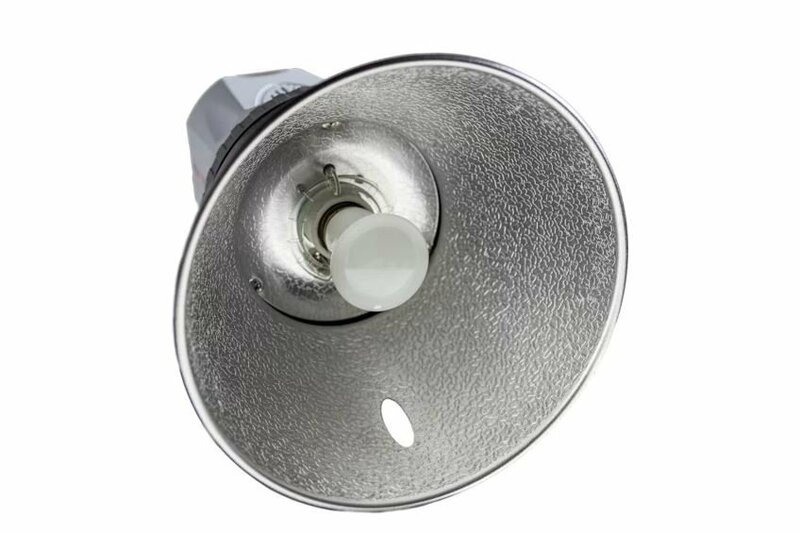 This light also has different slave flash modes which allow for infrared triggering or pre-flash triggering (I suspect the impact has these same features, but they are not advertised nor were they in the instruction manual). The major difference between the Interfit system and the Impact system aside from price is the power output. The Interfit’s max power is only 200 W/s. We found that the recycle time is actually a bit slower as well, not exactly at 2 seconds. 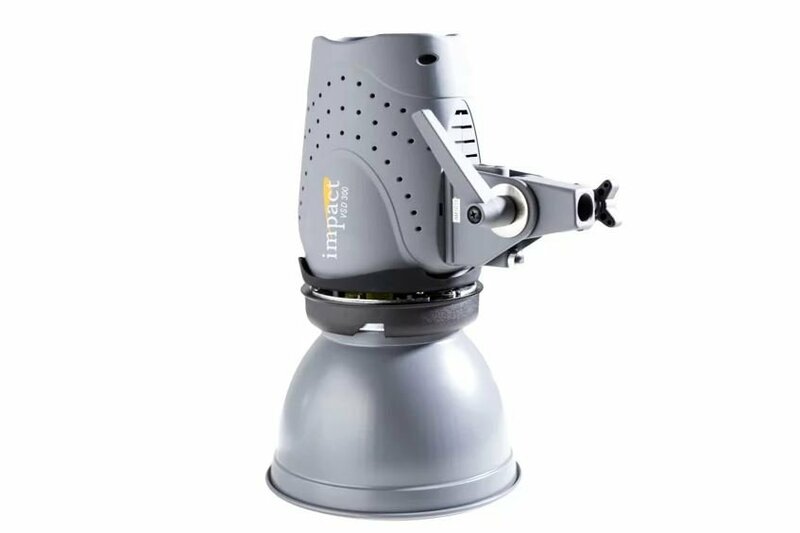 One thing I absolutely did not like about this light was the mounting system (if anyone could identify this mounting system, please let me know). The mounting system was a pain in the but to use and I’m not sure why the manufacturers used it. 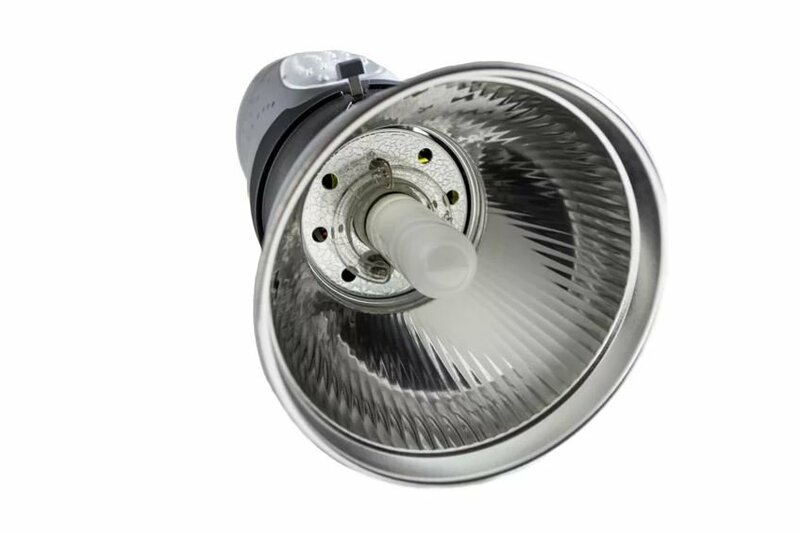 The Wescott Strobelight Monolight is the least expensive of the lights we tested. While boasting a 300 effective W/s we found that this light in our tests may actually be closer to 200 W/s. 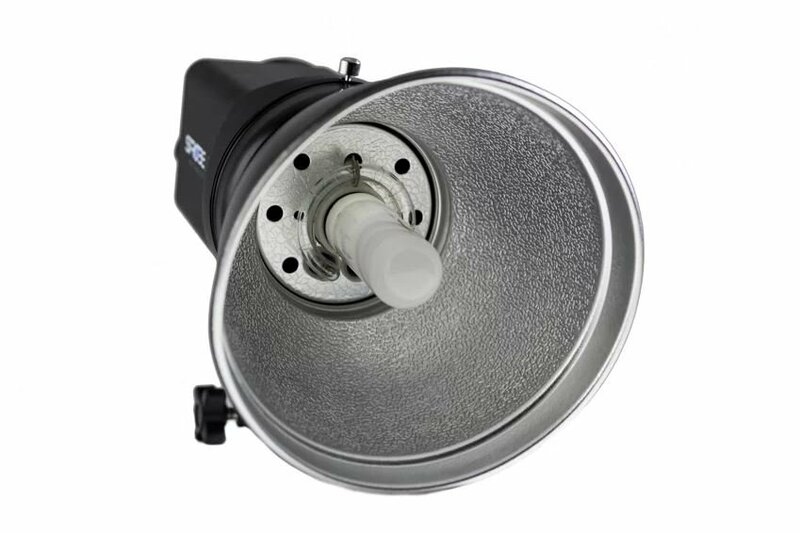 The light has very manual features (which may be good in some cases) and is very simple to use. The light does not have an auto dump feature, so you have to manually discharge the light every time you change the power settings. One thing this light has over its counterpart the Interfit system is that it accepts Bowens type accessories and modifiers. While not necessarily a “bad” light we did find the lack of cool digital features a bit underwhelming. 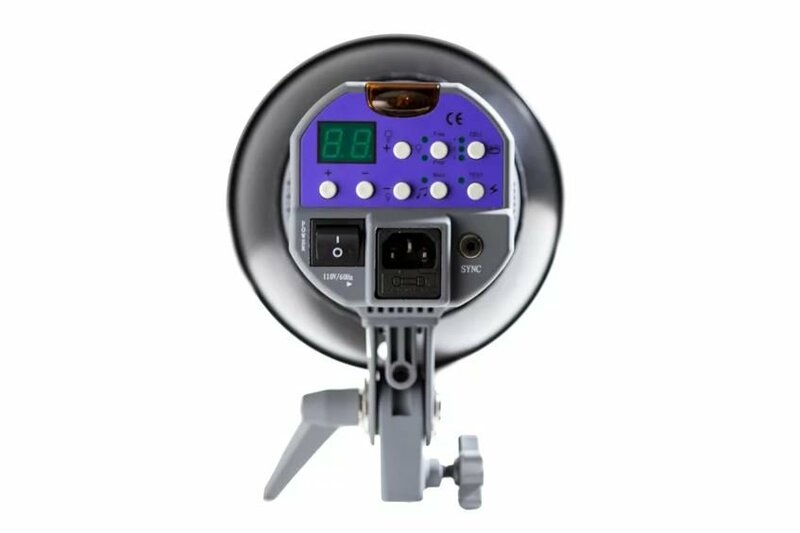 But at the lowest price point of only $149.90 this light has all the basic features you would need in starting in studio photography. 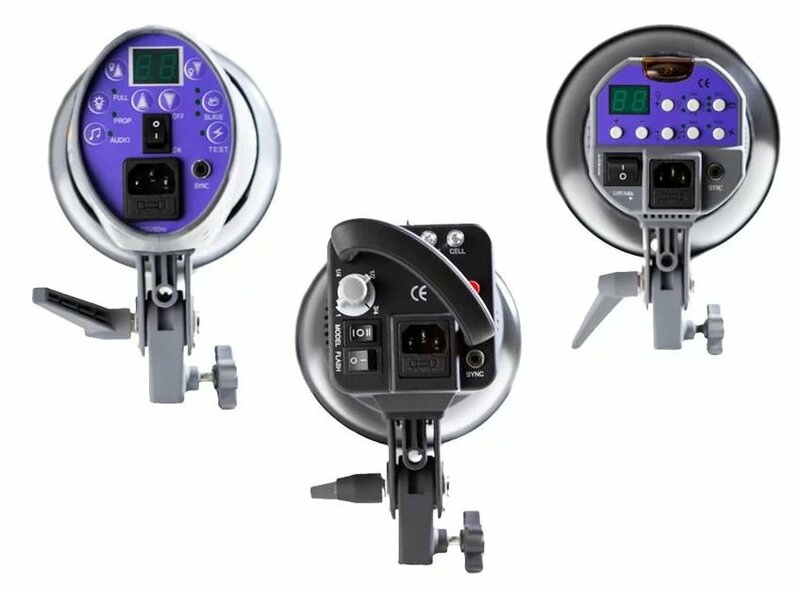 For our test we wanted to see how the light output for each of these strobes compared to the AlienBees 800 unit so we used a light meter to measure the amount of light these strobes were producing. We bounced the light off of a white wall and made sure that each strobe was at maximum power. The settings were consistent throughout as we set the shutter speed at 1/160 and the ISO at 100. We even used the same reflector for each unit (we had to hold the reflector in front of the bulb for ones that had different mounts). We also made sure that the light meter was in the same position for each light by changing the strobe on the stand in front of the light meter. Be aware that these number does not represent an absolute flash power measurements, we used them to compare output between strobes. As you can see the Westcott and Interfit systems had the same light output from our tests, even though the Westcott has a 300 “effective” W/s. 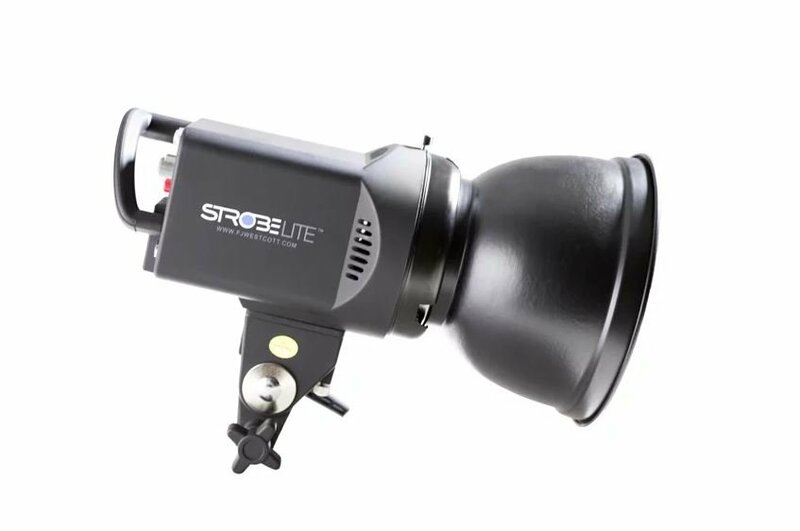 In my opinion this may be just a marketing term and that the Westcott strobe is really 200 W/s. 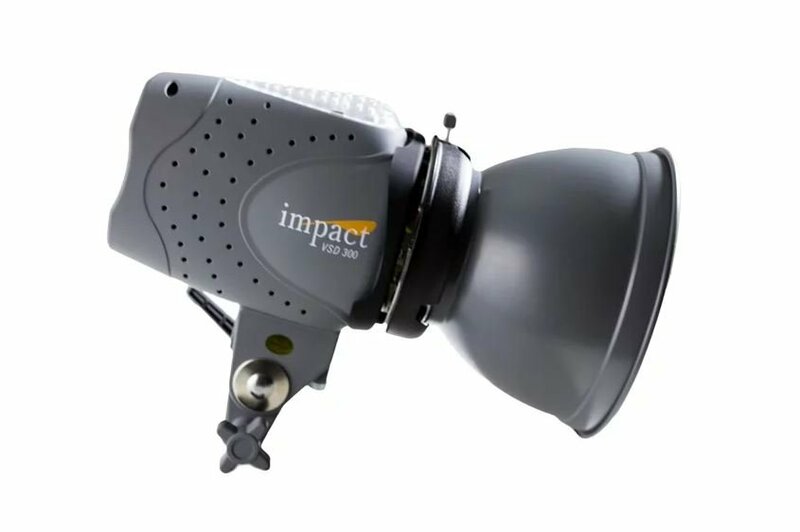 The Impact light, rated only at 300 W/s had the same light output as our AlienBees light which is 320 W/s. If you are starting to get serious in studio photography and need something a little more powerful than speedlights (with more options for light modifiers) we recommend getting a studio monolight. Now which monolight you purchase may depend on a variety of factors (budget, if you already own existing lighting, etc…). From our test and handling of each of the three lights above, I would highly recommend the Impact VSD300 Digital Monolight. Both the Westcott and Interfit have some nice features, but just fall short in terms of power. 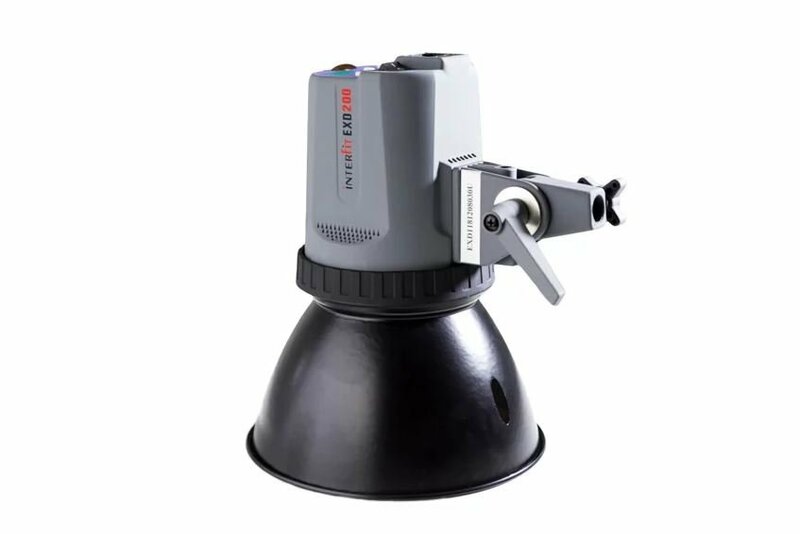 The Impact system also is able to accept accessories and modifiers that use the Bowens mounting system; which I think makes this light very versatile. The build quality seems very good and the rubberized type plastic makes me think that this thing can take a beating. While the Alienbees B800 has been my light of choice for the last few years (and it has an awesome recycle time), this new “digital” monolight is giving it a run for its money. One thing that I found intriguing that I did not mention in the features above, is that all of these lights have no fans in them. They are extremely quiet, but it does beg the question, will they overheat if used in excess? We don’t know the answer to this question yet, if you have any experience using any of these lights please let us know in the comments below! You can purchase this unit here on B&H Photo’s website and also see the other variety of monolights they have here. Also, check out other deals form our sponsor: Deals on professional photography gear. A Huge Thanks to our Partner B&H Photo for providing us with the gear to review!